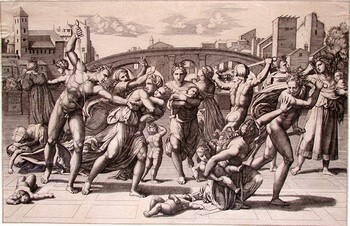 In Italy the printmaking derived mainly from art goldsmith. 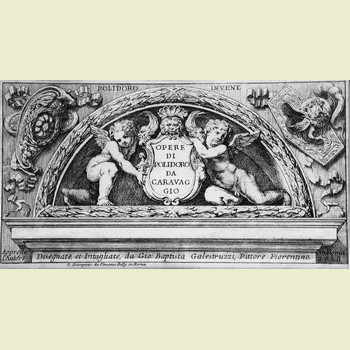 From craftsmanship of skilled carvers that quickly developed an art capable of interpreting and spreading the power of the Italian Renaissance model. 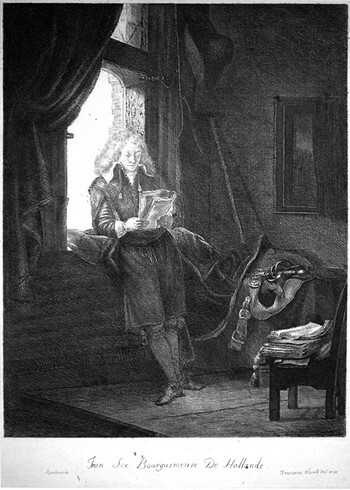 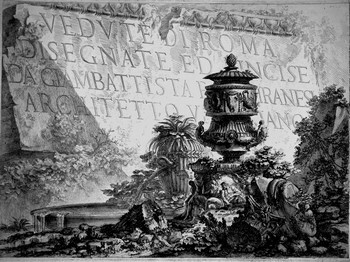 Outside of the close link with the customer comes a more autonomous form of art that allows the engraver not to overlook his genius by choosing the subjects and construction of the compositions. 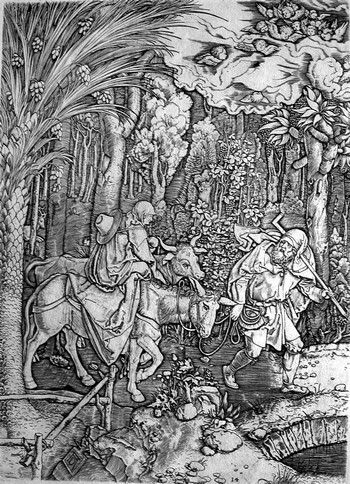 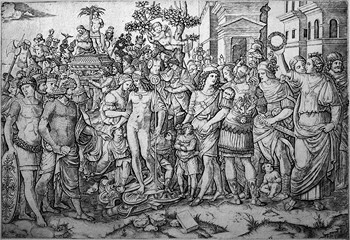 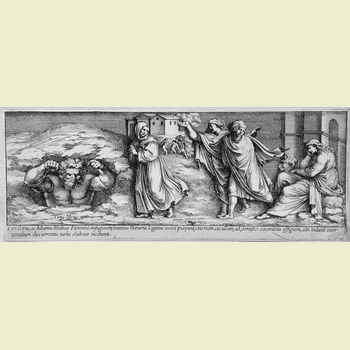 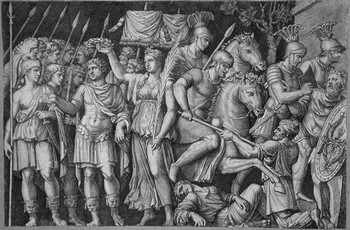 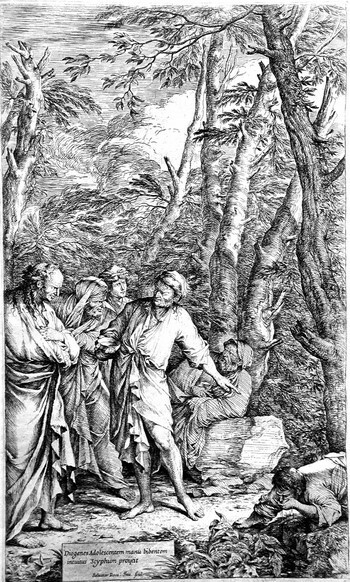 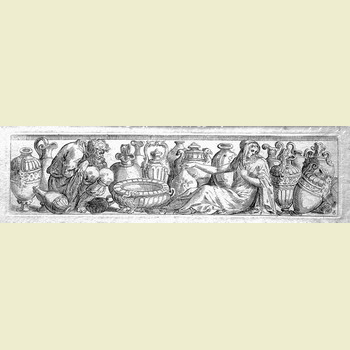 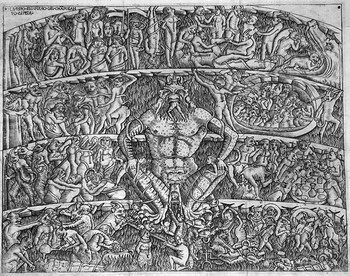 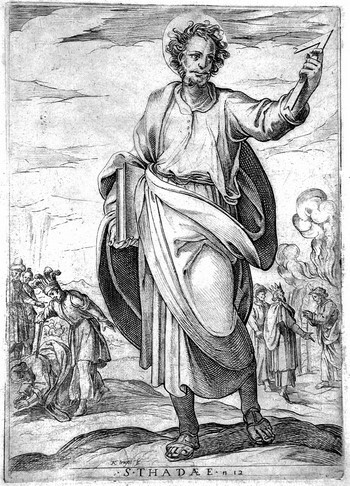 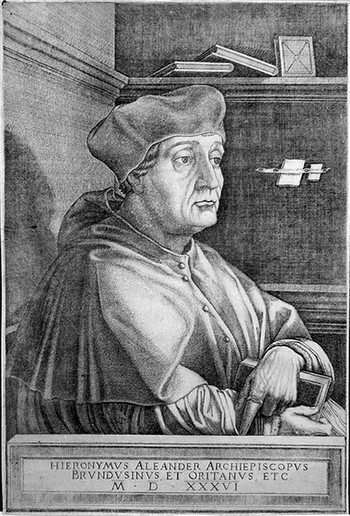 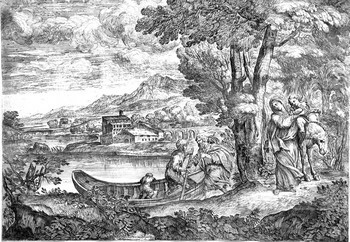 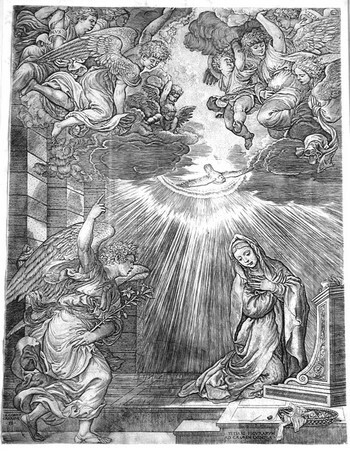 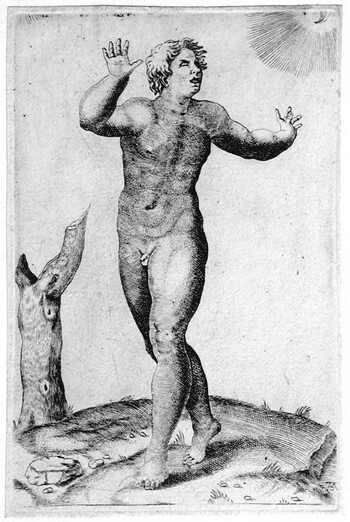 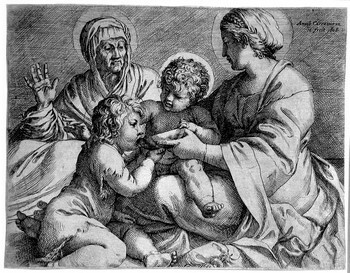 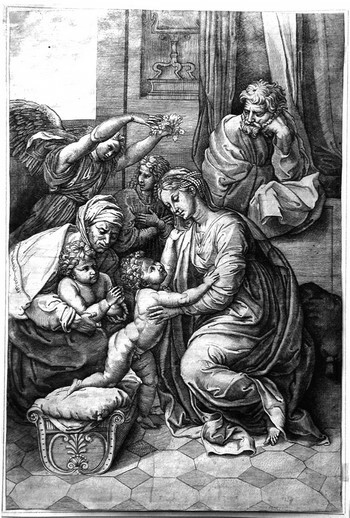 The work of Italian engravers does not reach the technical skill and virtuosity of those contemporary in northern Europe, but is distinguished for an artistic and innovative profile of great expressive force producing extraordinary engravings. 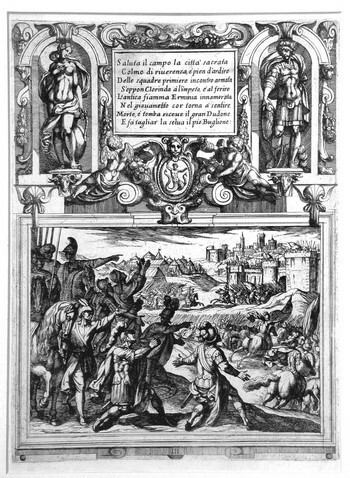 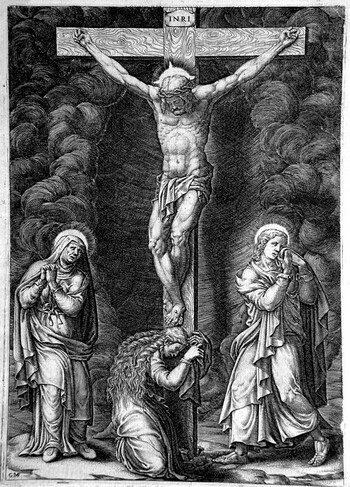 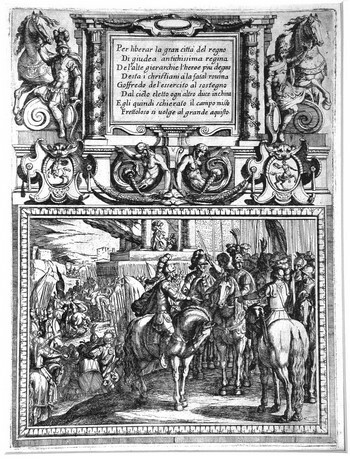 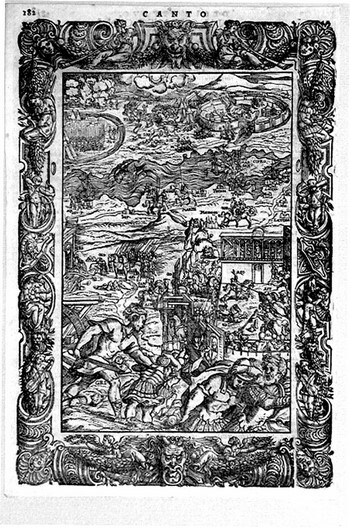 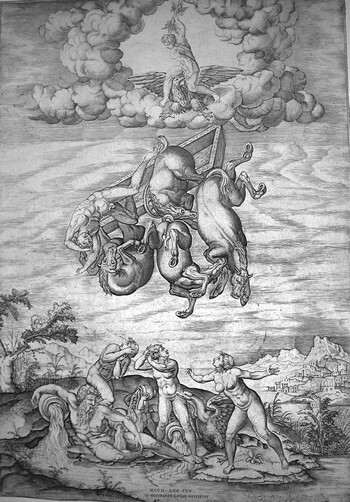 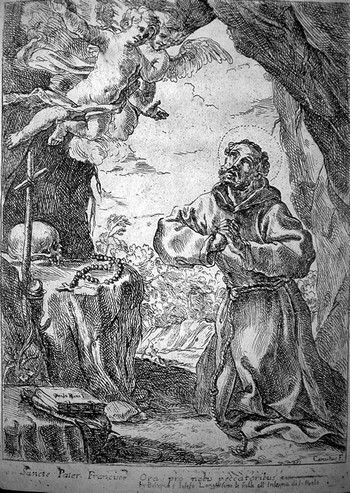 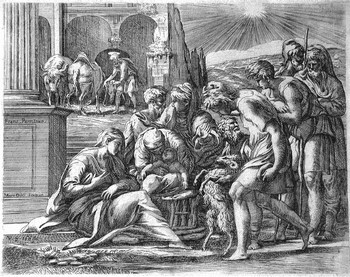 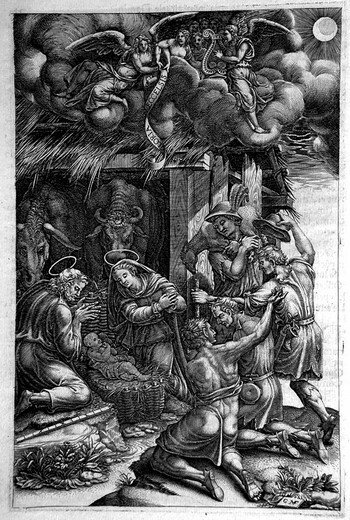 From the admirable prints of Pollaiuolo and Mantegna up to the masterpieces of translation, first by Marcantonio Raimondi, and at the end of the sixteenth century by Agostino Carracci. 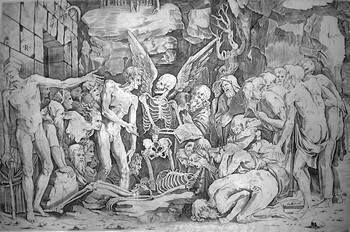 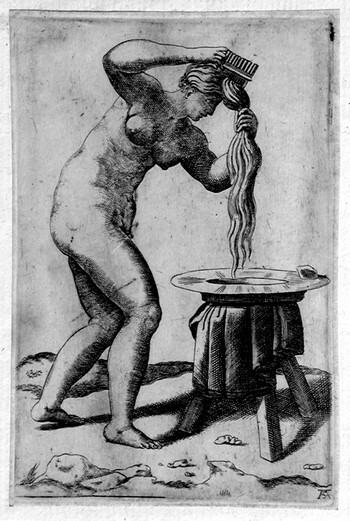 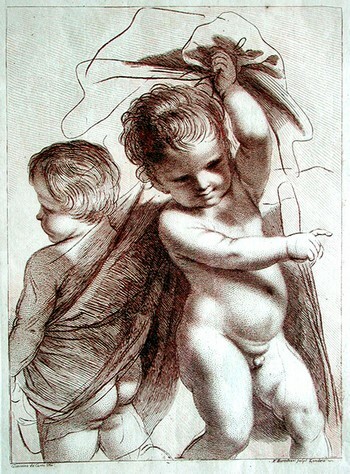 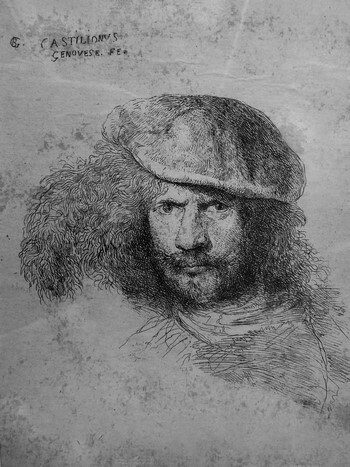 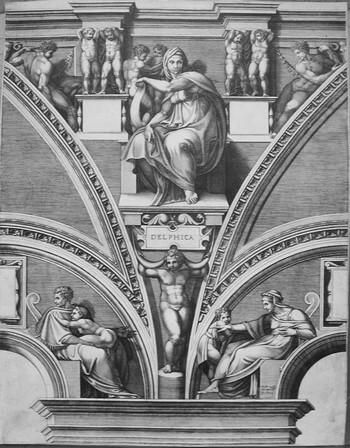 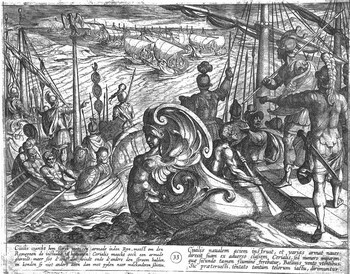 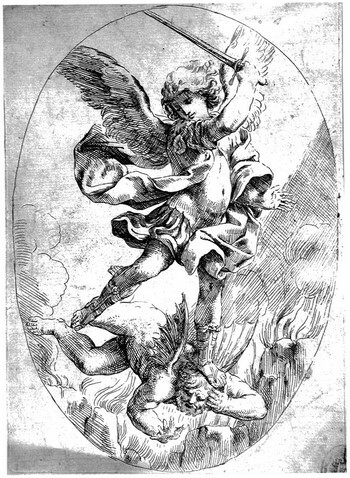 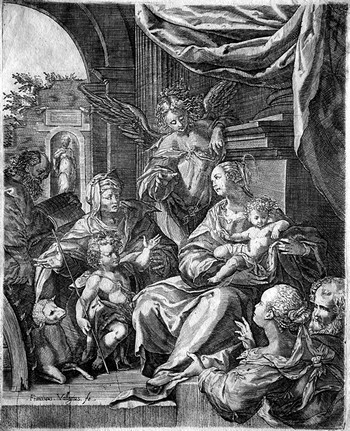 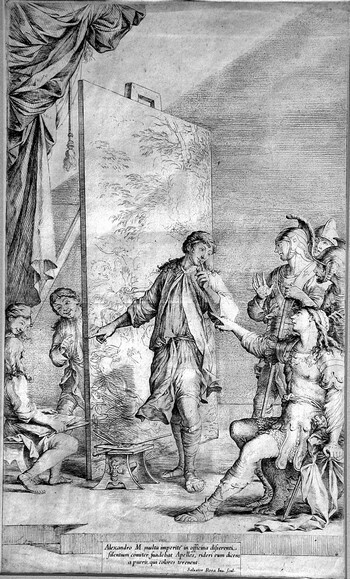 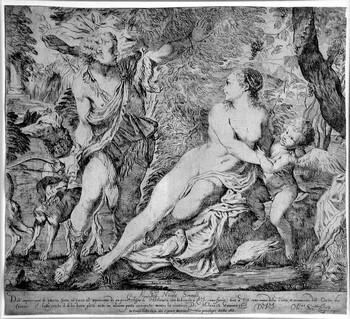 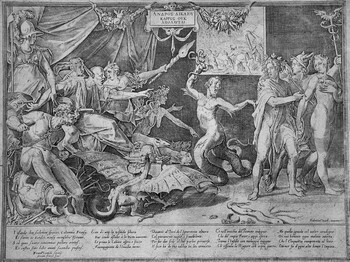 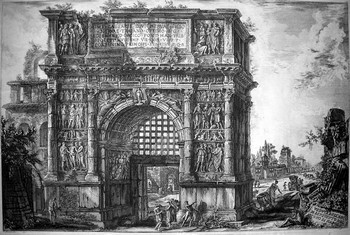 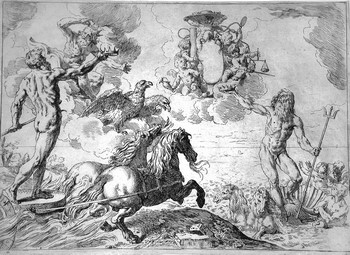 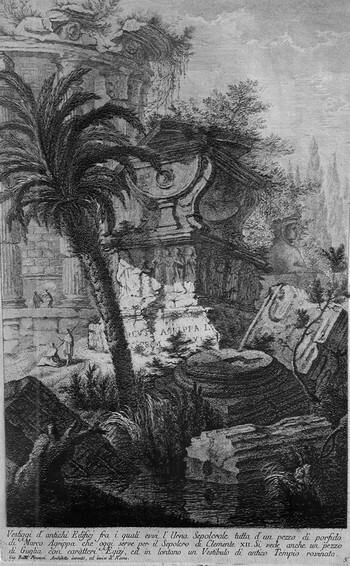 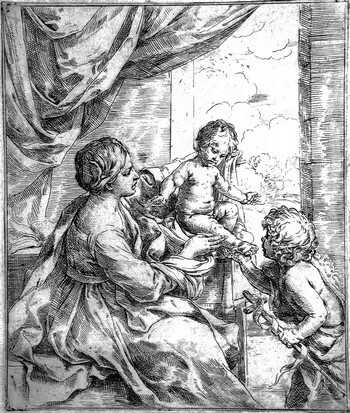 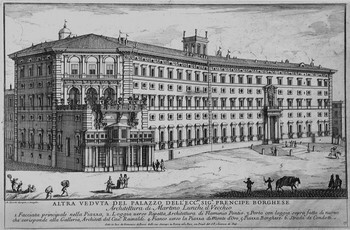 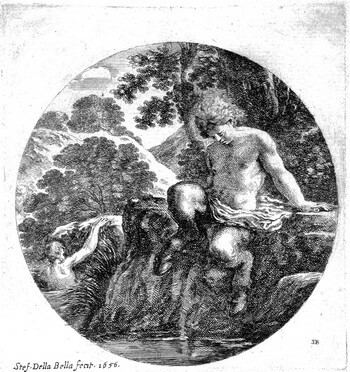 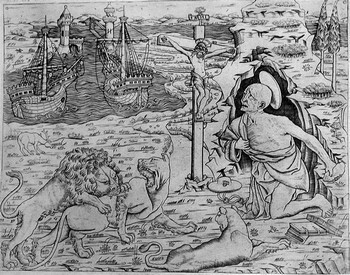 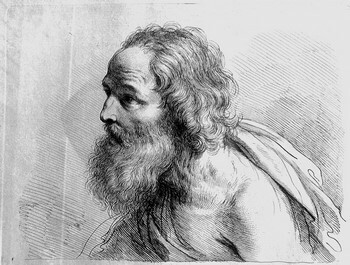 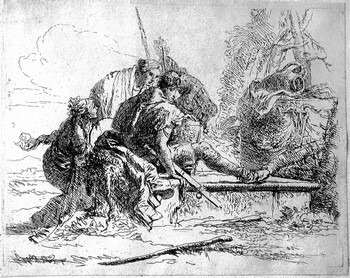 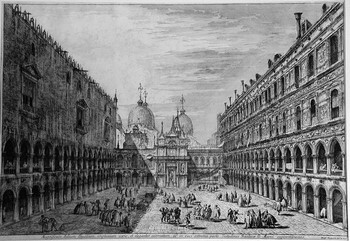 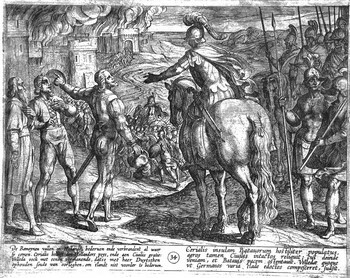 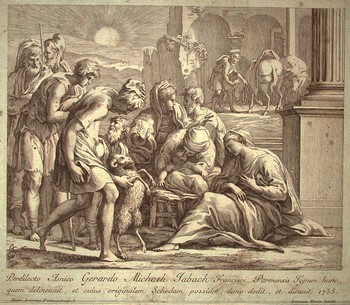 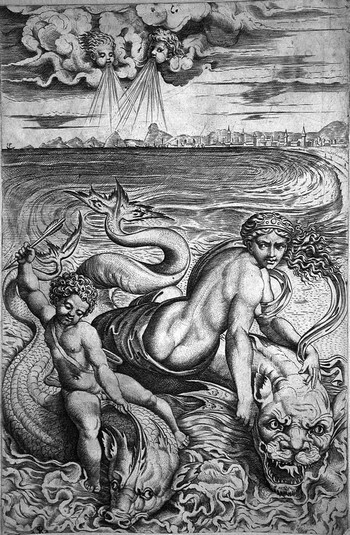 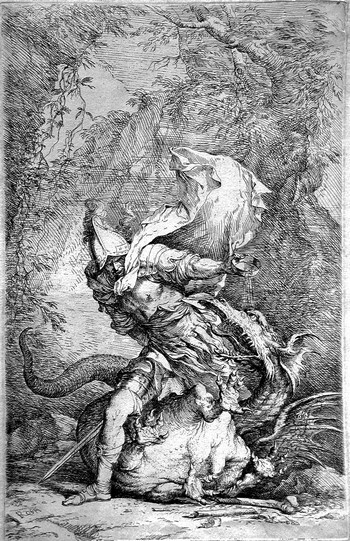 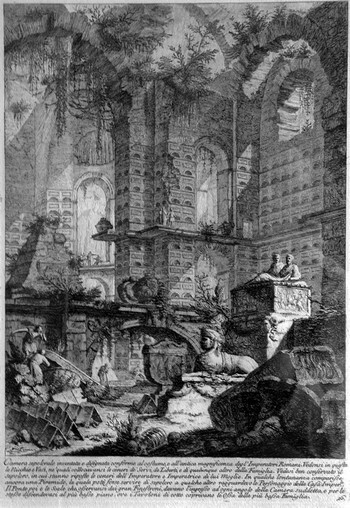 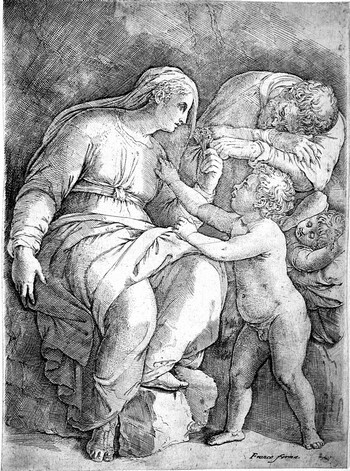 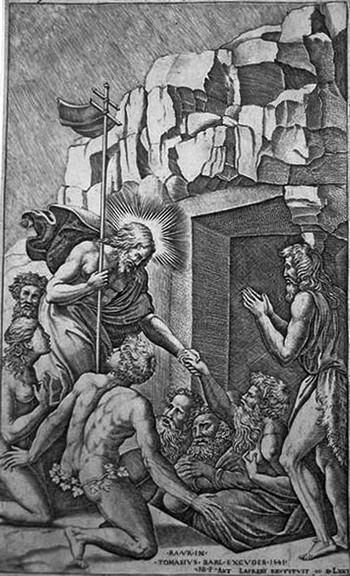 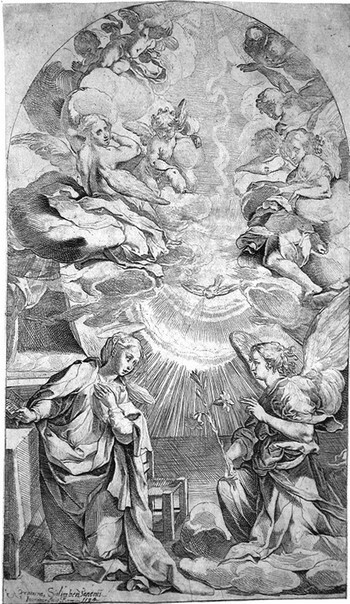 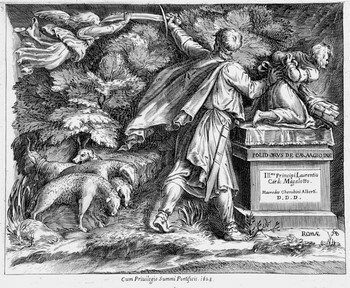 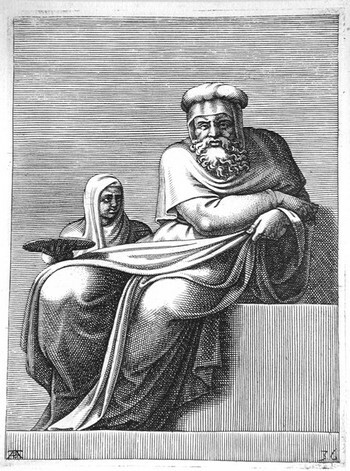 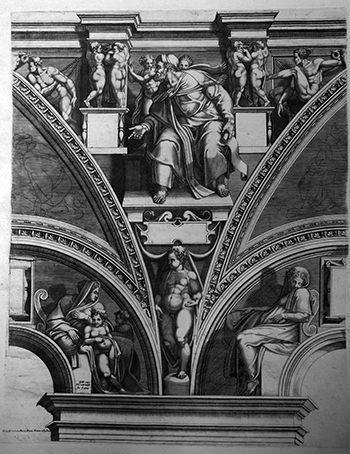 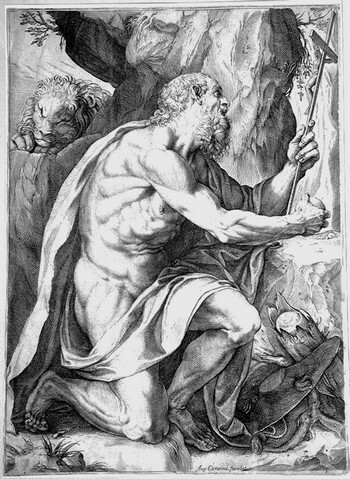 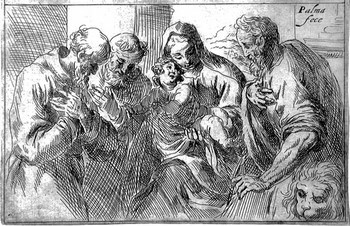 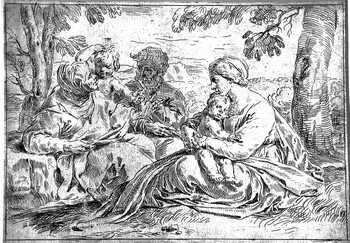 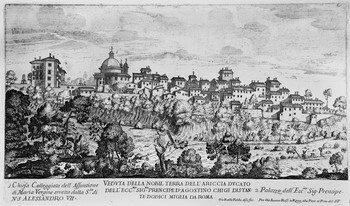 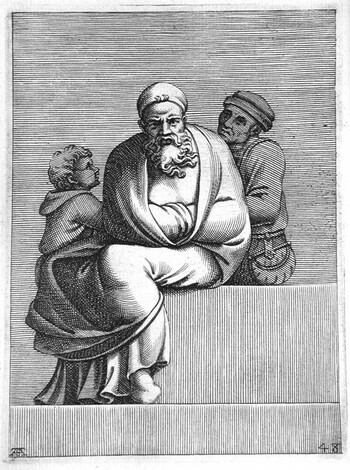 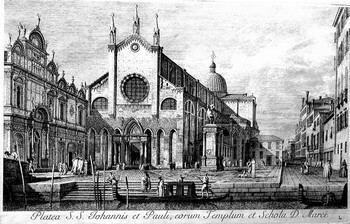 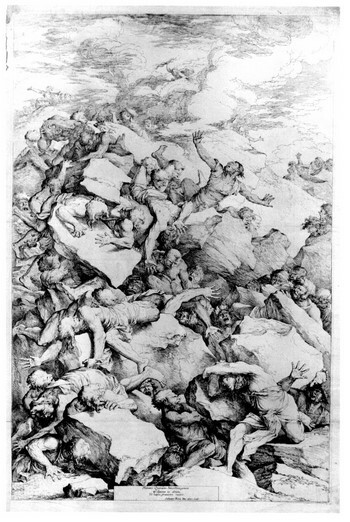 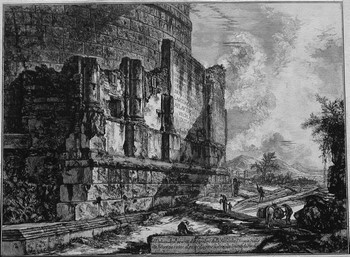 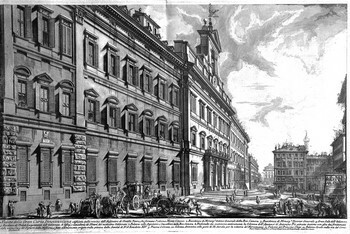 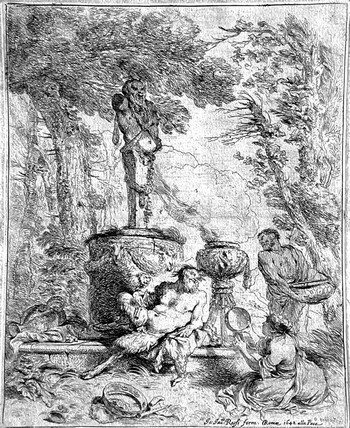 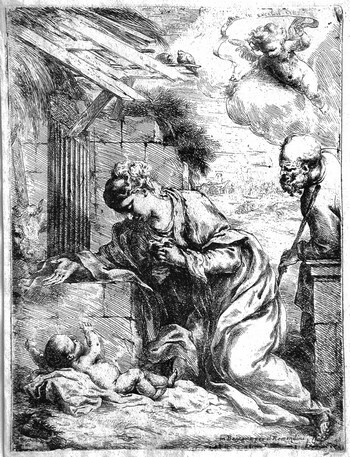 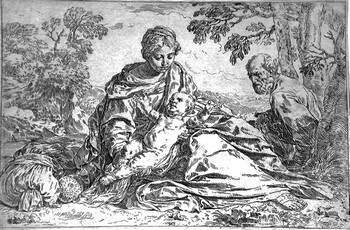 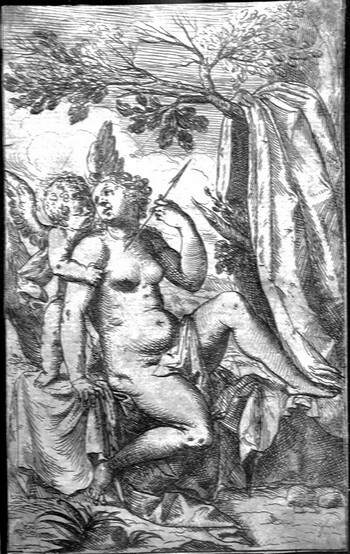 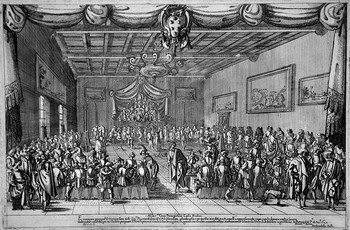 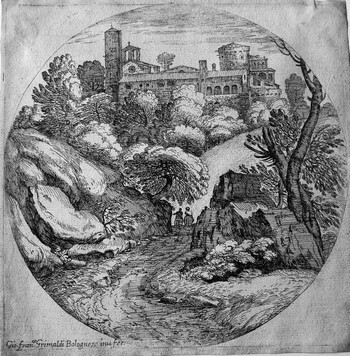 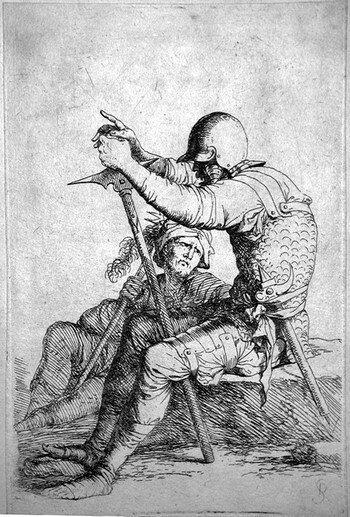 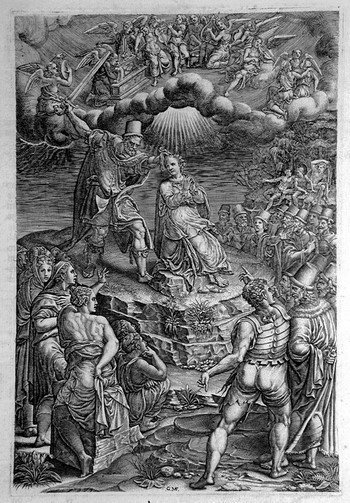 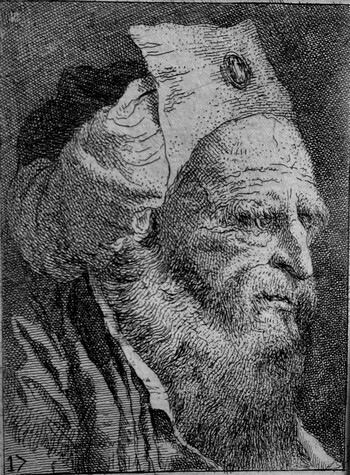 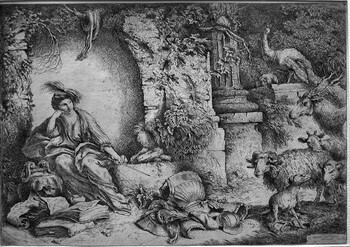 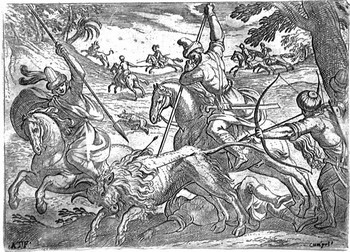 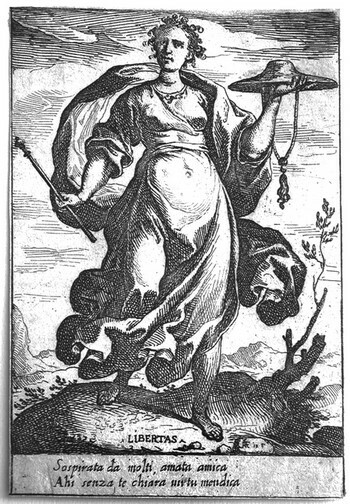 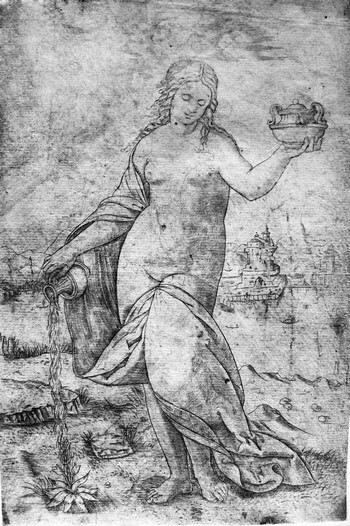 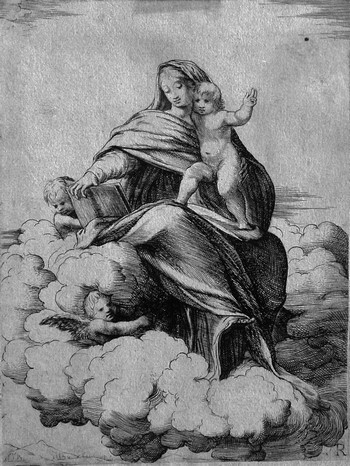 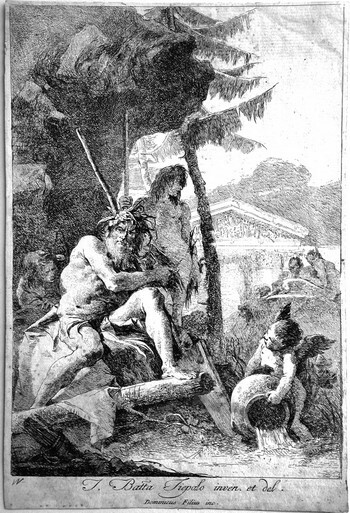 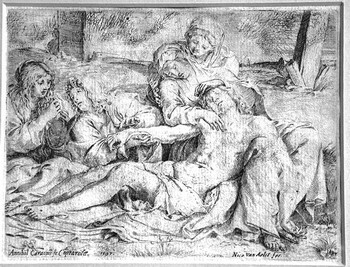 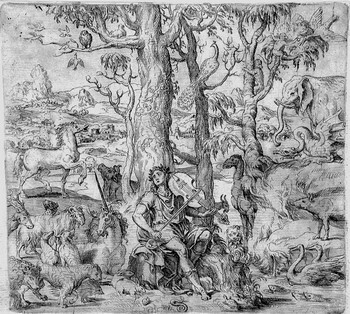 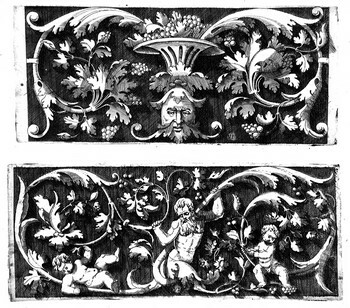 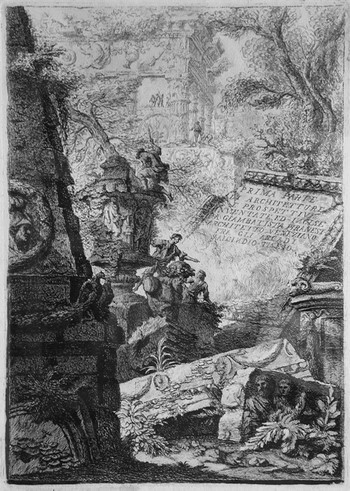 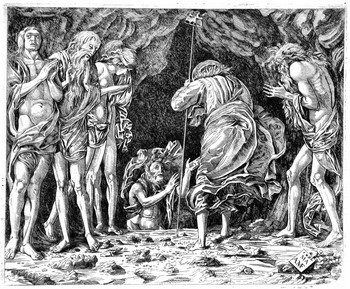 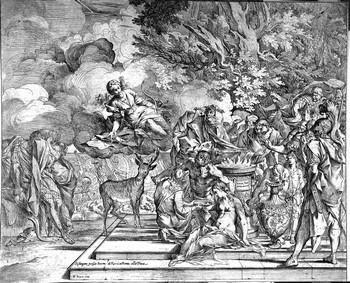 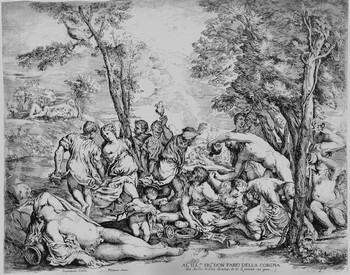 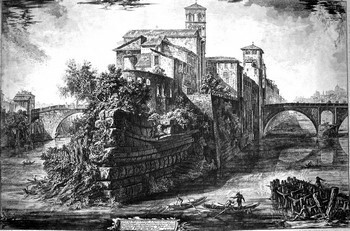 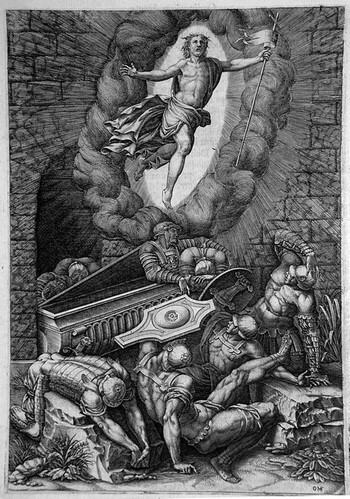 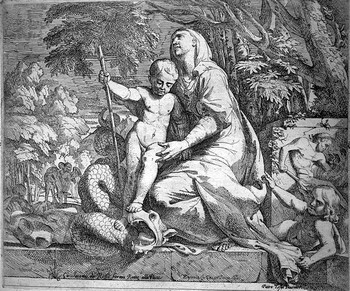 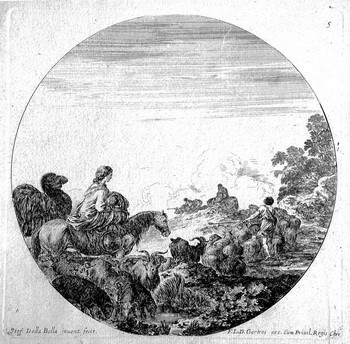 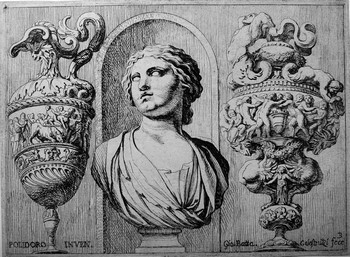 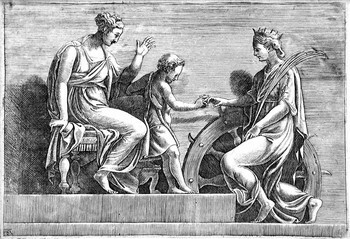 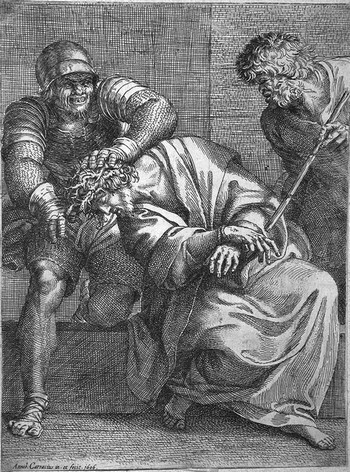 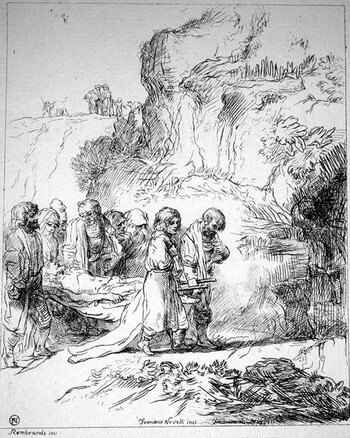 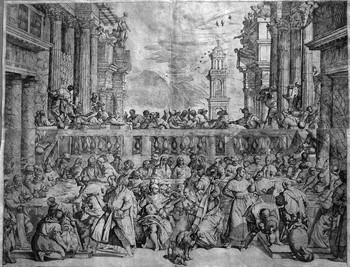 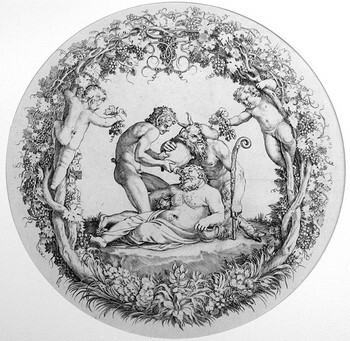 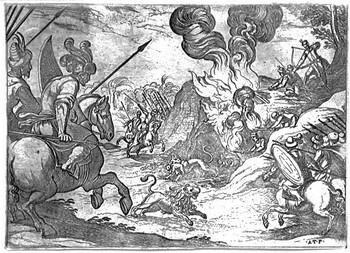 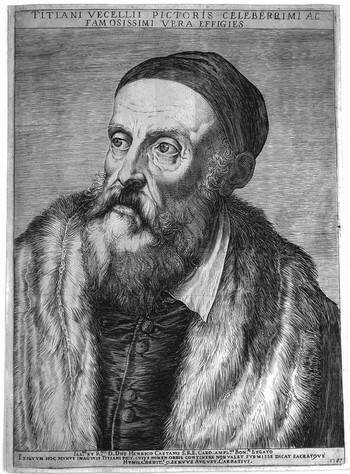 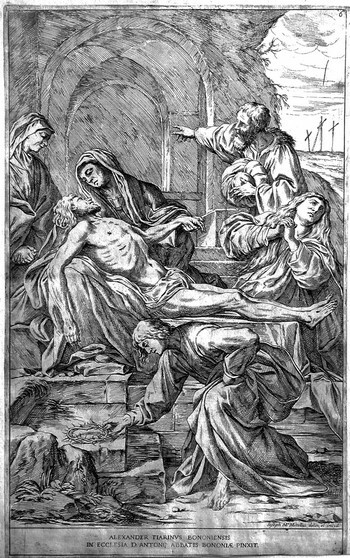 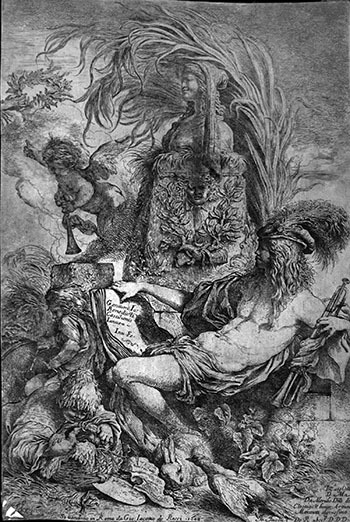 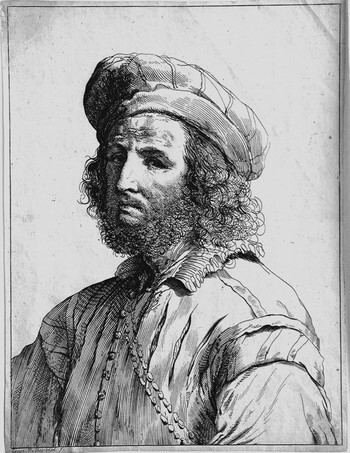 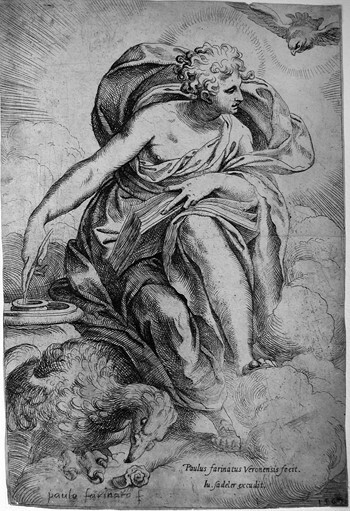 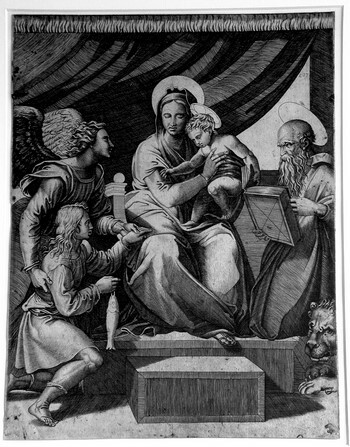 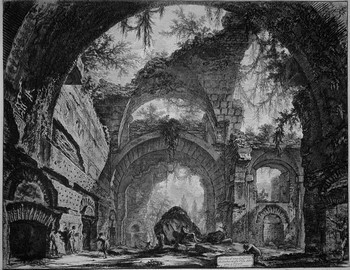 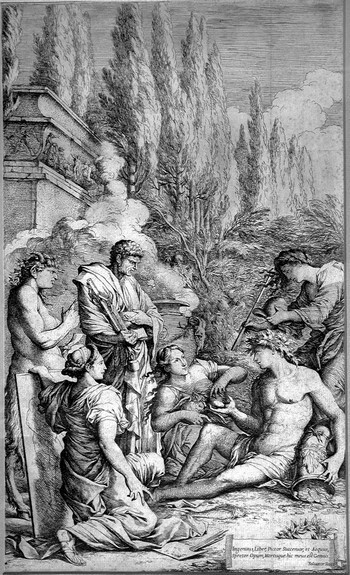 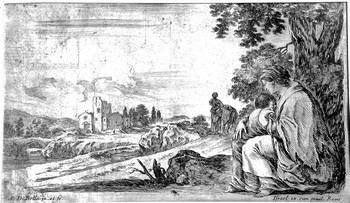 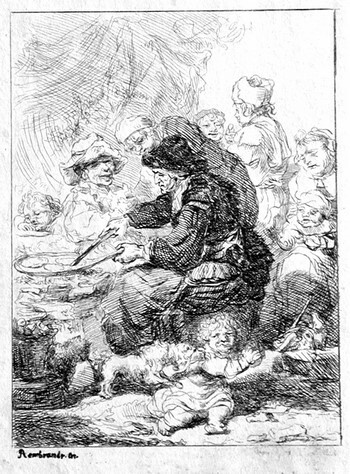 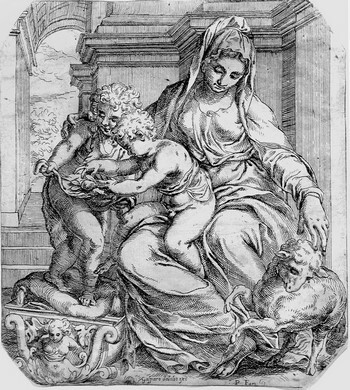 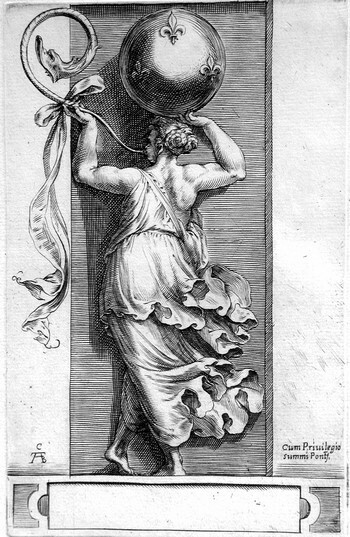 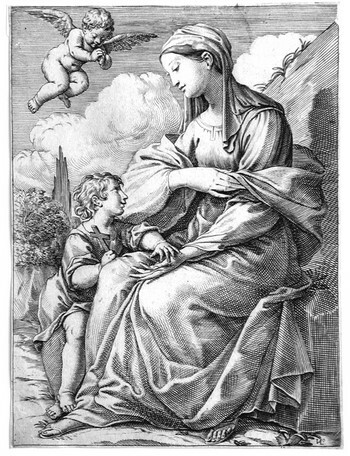 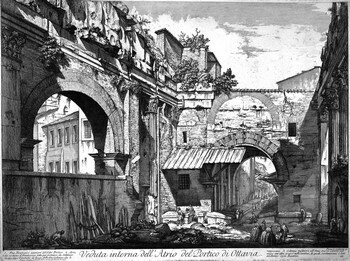 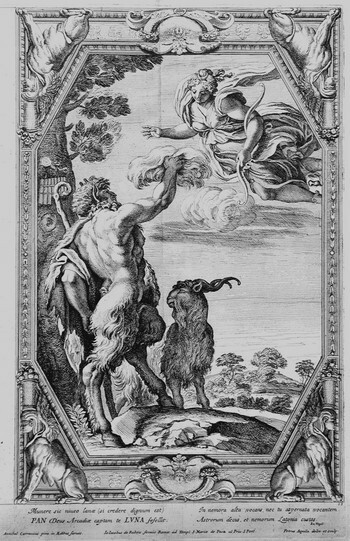 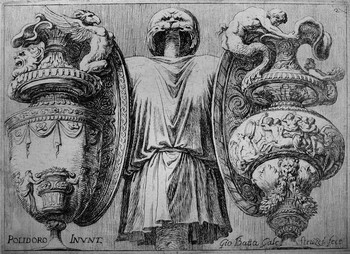 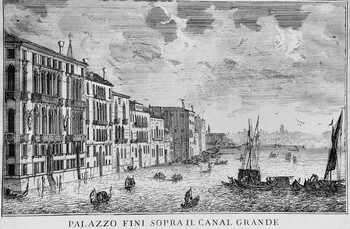 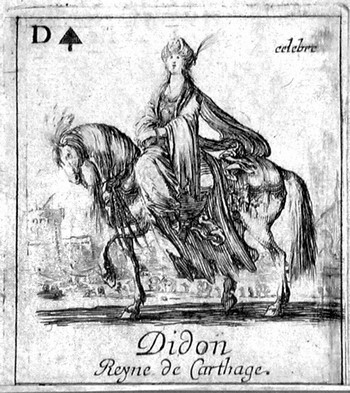 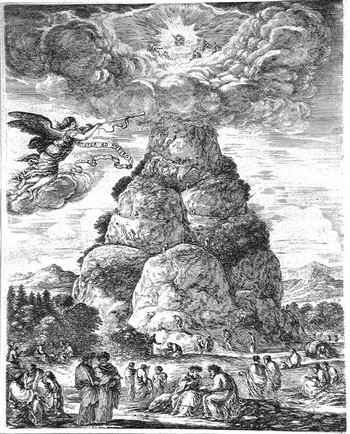 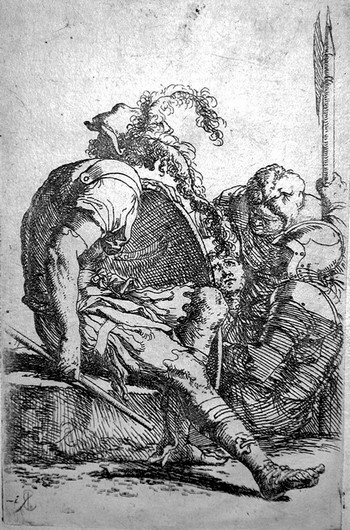 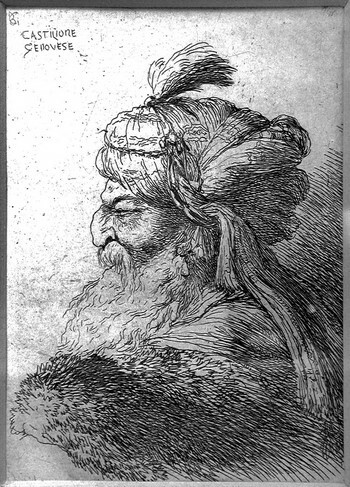 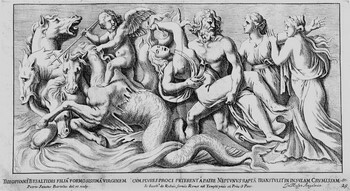 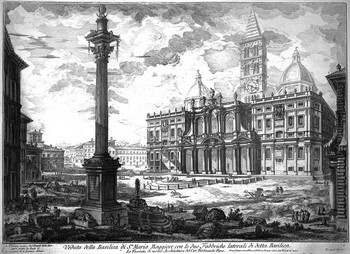 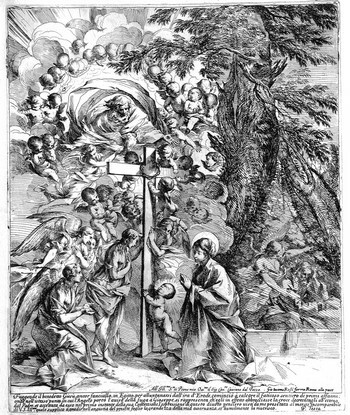 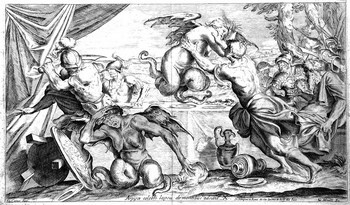 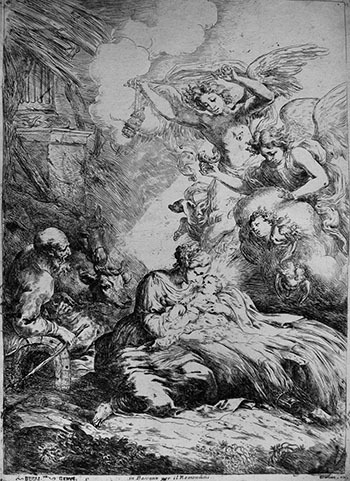 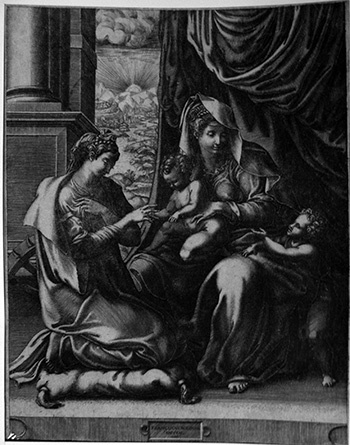 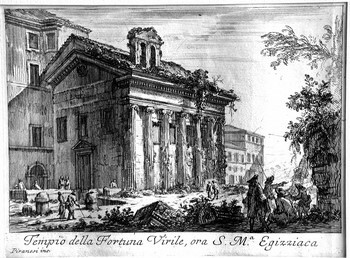 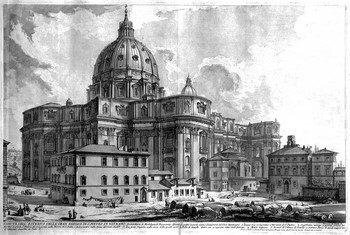 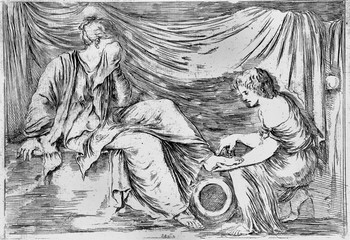 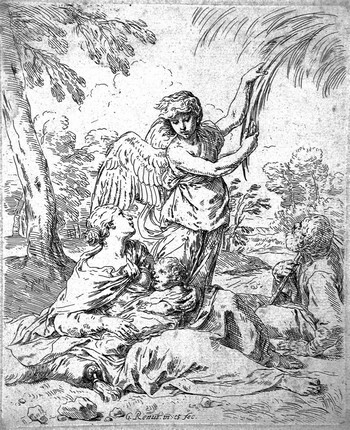 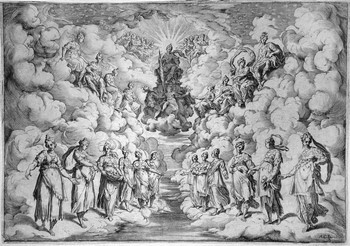 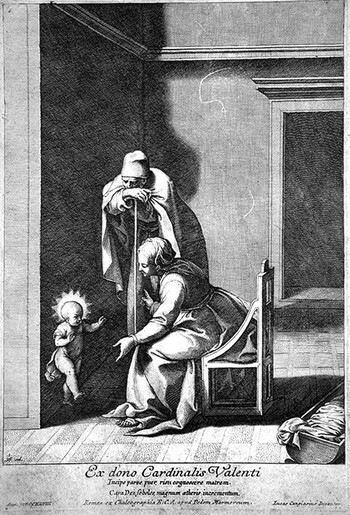 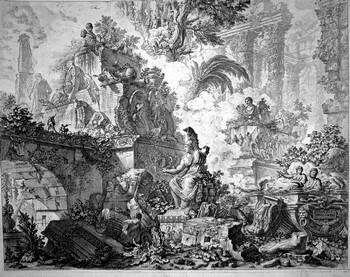 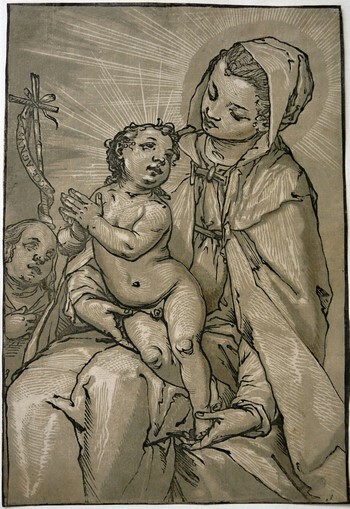 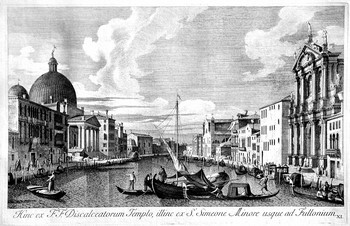 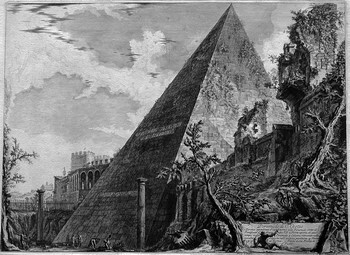 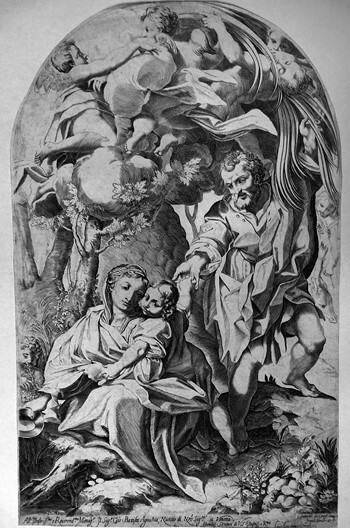 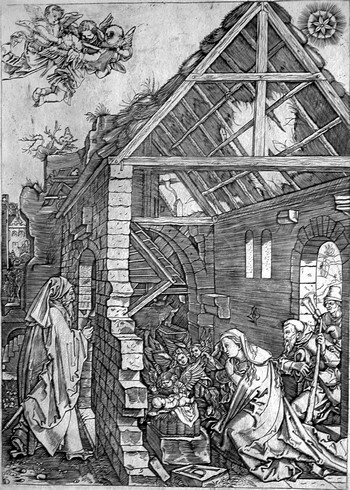 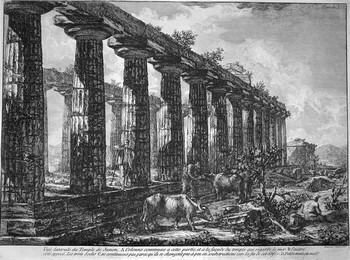 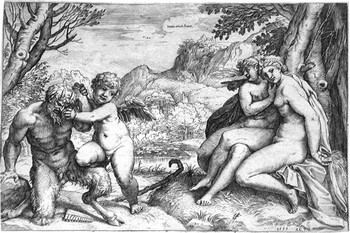 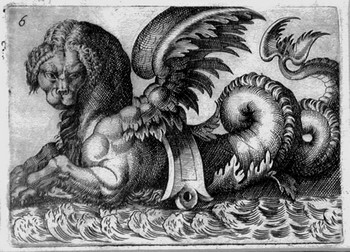 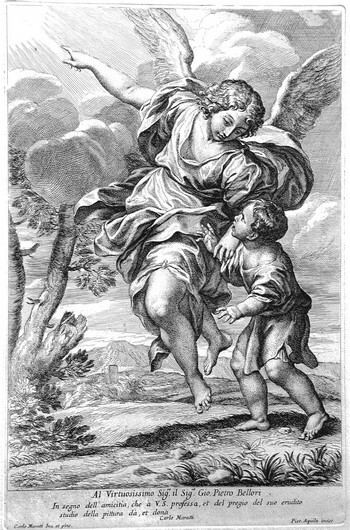 Since the beginning of the seventeenth century, the production of etchings is very rich throughout the Baroque period, from Guido Reni to Salvator Rosa, to the landscape etchings of the eighteenth century with Venetian engravers from Carlevarijs to Tiepolo and with the views and architectures real and surreal of Rome by Giovanni Battista Piranesi.